Home » 10s » Art Nouveau Ornaments – Art deco Period 1910. 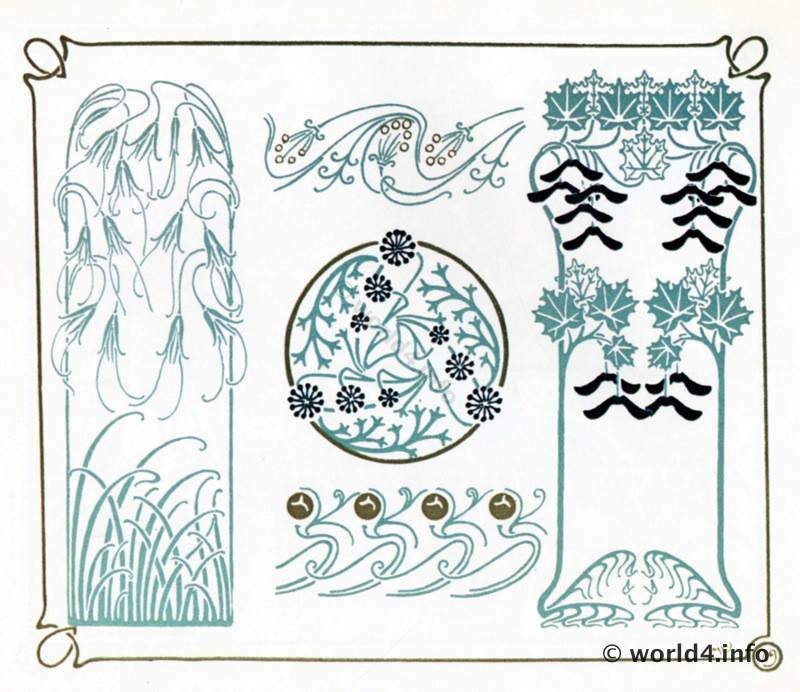 Art Nouveau Ornaments – Art deco Period 1910. 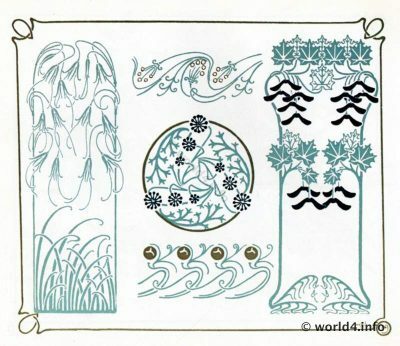 Art Nouveau Ornaments – Graphic Design Art deco Period 1910. Illustrations, Decoration with flower tendril, floral motifs, abstractforms. Floral design. Graphics by Alfons Mucha. Next PostColumbus Can opener. German design 1980s.